Is your blog not getting the hype you hoped? 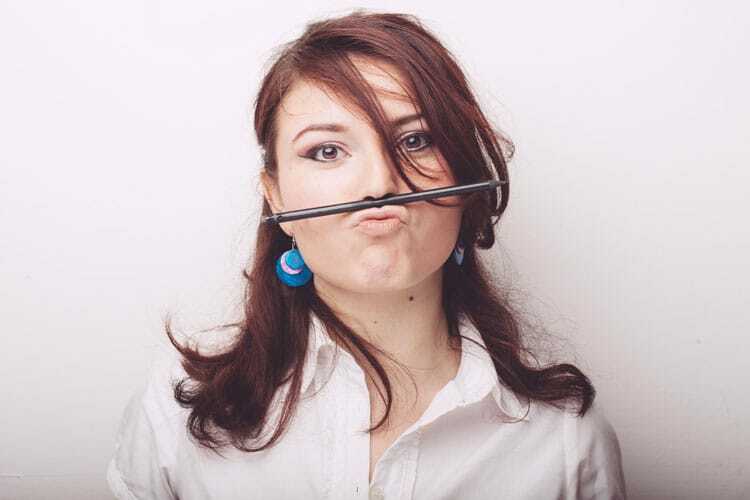 Do you have a content marketing strategy, or are you playing the guessing game? 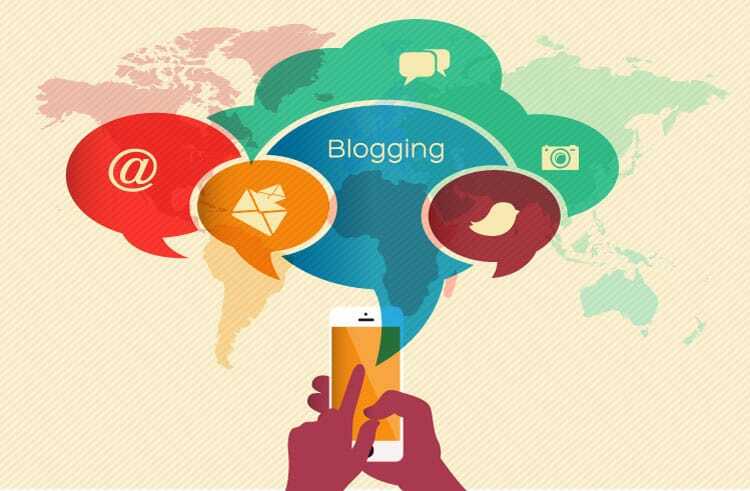 Business blogging is an effective social media strategy for bringing traffic to your website. With blogging, you are speaking directly to your customers and prospects. It’s the cornerstone of successful digital marketing. Companies that blog get more website traffic. A growing collection of content on your site will get you more traffic from search engines and social media. Lumos blog writers focus on your target customer and create content that bring them to your website. It is no mystery that the more traffic you get, the more leads you will generate. As targeted traffic comes to your website, you earn the trust and respect of each visitor. Lumos blog writers give you the type of quality blog that turns leads into customers. Everyone wants to be an expert. 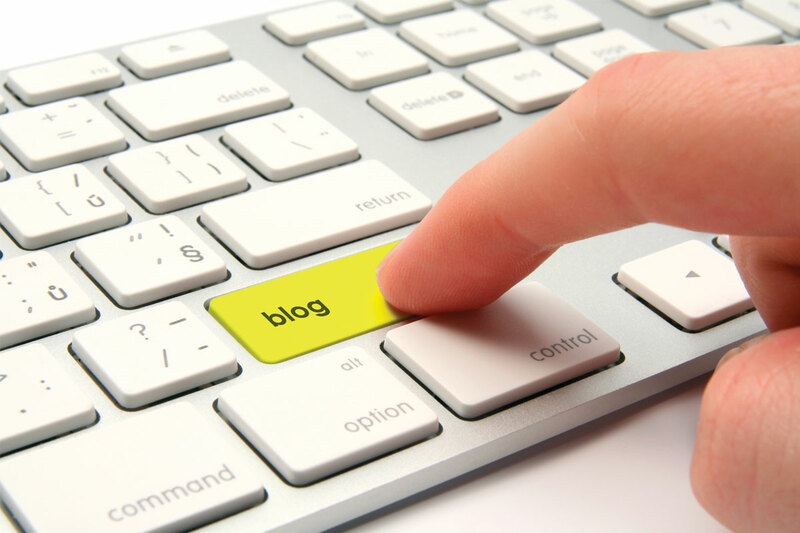 Businesses that create blogs are proven to position themselves as trusted industry experts. With highly valuable information you’ll gain more respect and trust within your industry. Lumos blog writers give you posts that are valuable and relevant to your target customer. We like to offer the best of both worlds!